It’s that time of year again! 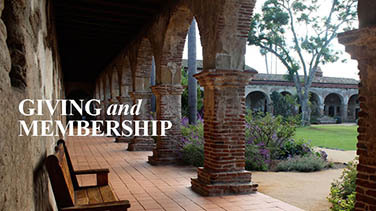 Mission San Juan Capistrano is anticipating the return of the swallows! 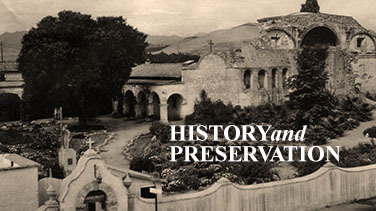 Learn the history and origin story of why the Mission celebrates the birds return on March 19. In addition, you will also learn more details on the current state of birds and why the Mission started working with cliff swallow expert Dr. Charles Brown in phased experiments to entice more swallows to nest at the Mission. 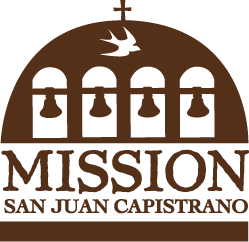 Stay tuned in the coming weeks to come to learn more about Mission San Juan Capistrano’s St. Joseph’s Day and Return of the Swallows celebration, its role and history in American popular culture, and our successful experiment results in 2017.